Aum essentially means omnipresence in Sanskrit. 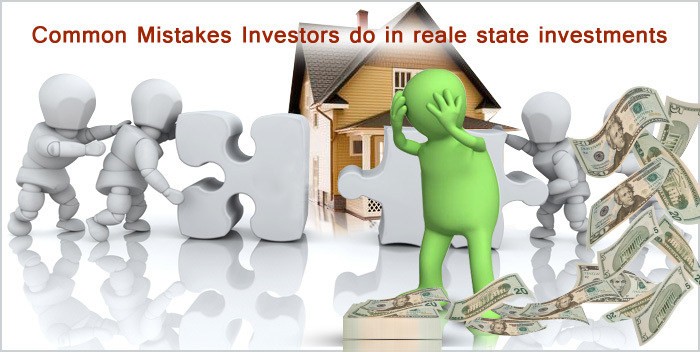 In connotation, the Aum Group developers pledge to satisfy everyone or each customer’s dreams in to reality. Aum builders satisfy these dreams of the individuals through building the most comfortable and cozy homes for their customers. 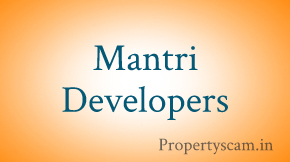 The promoters of the company are Mr. Manish Shah and Neil Shah who has many years of experience in the real estate industry and have overseas degree and experience too. Their vision and dream was to transform the living spaces of the nation by building the most developed and innovative designs which are eco-friendly as well. 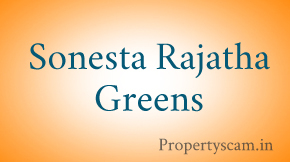 Few of the company’s past and completed projects are Aum Villa at Benson Town, Aum Residency at Malleshwaram, Kapala Enclave at Basavangudi which are few of the projects that need to be mentioned among many others. 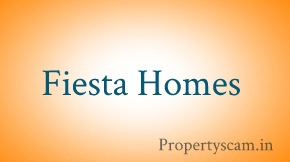 Their upcoming projects include villa projects. apartments, townships and others. The values the company professes are ethical services, prompt delivery and transparency in dealings and transactions. In this context it is your comments, views, reviews, anecdotes, experiences with the projects and the company that is much needed. This will not only increase transparency but will also bring about a climate where the complaints and concerns if any, will be resolved quickly. 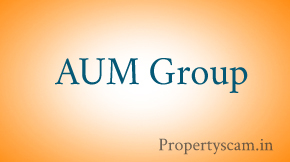 We kindly Request you to Post your Reviews on AUM Group – Bangalore.